Wow, great angle and perspective. Really nice. I am finding the Russia series enlightening. Pleas keep them coming. It is a country that was kept behind door for so long, so it’s good to see what the place is really like! 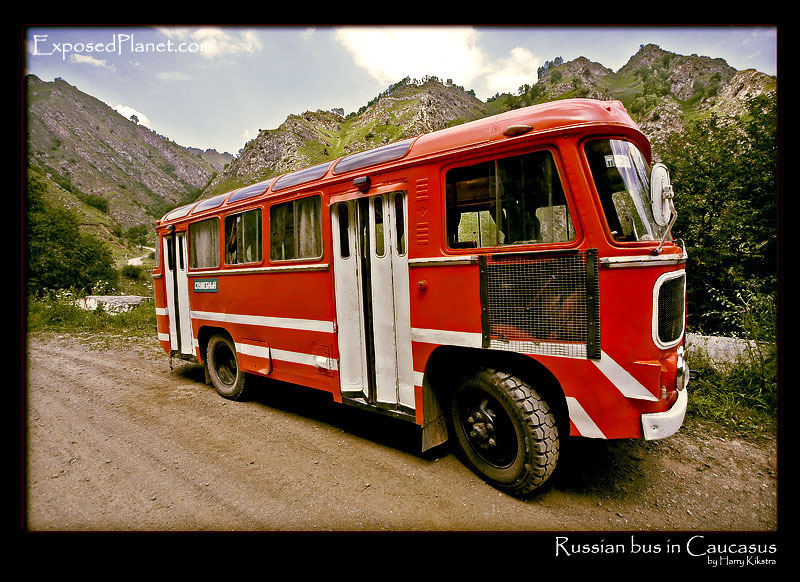 The story behind "Lonely bus in Russia"